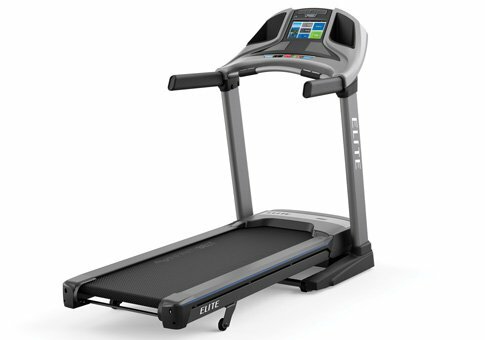 When you use a treadmill you have a lot of options: you can walk, jog or run, choose predefined workouts and combine exercises. You can train in the comfort of your home. You also have the privacy advantage. You can workout at what hour you want, for how much time you want and for how long you want. 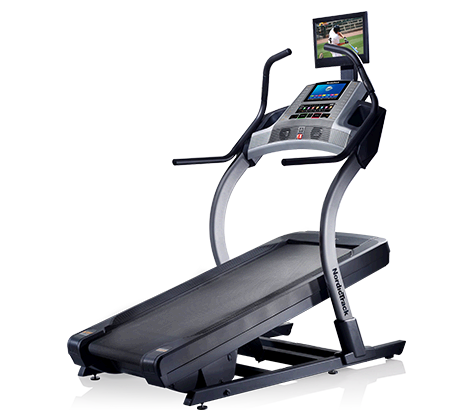 Most gyms limit the use of treadmills at 30 minutes. 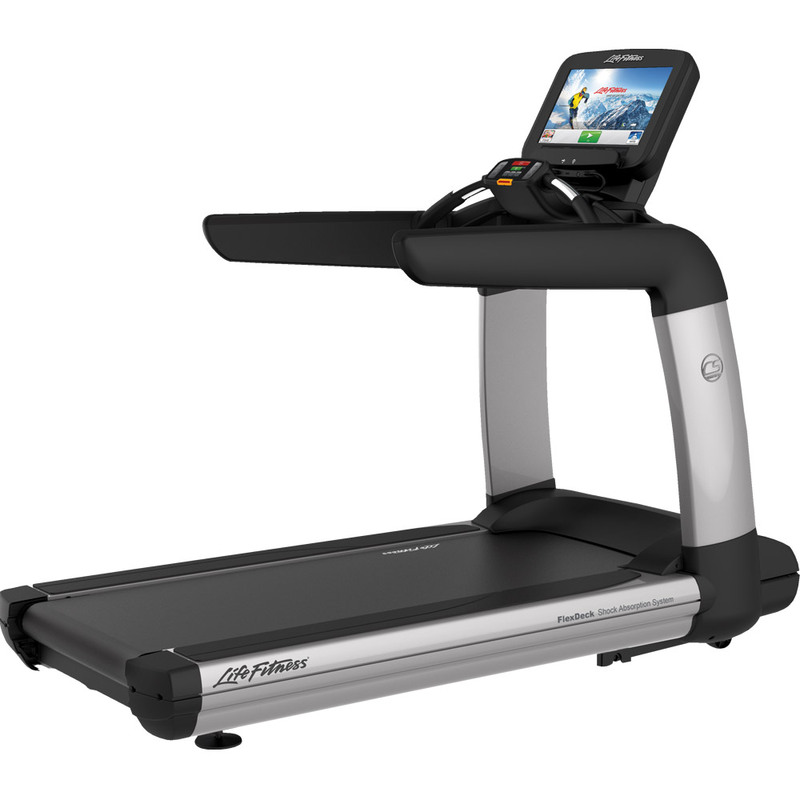 If you have a good treadmill you can keep a record of your progress. With this information you can adjust your training schedule and get better results. 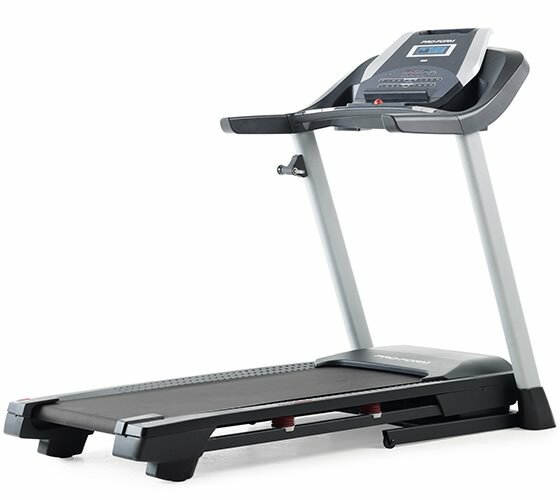 Walking on a treadmill helps decrease stress level. 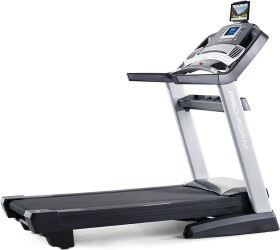 Doing workouts on a treadmill is a good relaxation method. Most of the newer machines come with an iPod Dock that let you play your favorite music. 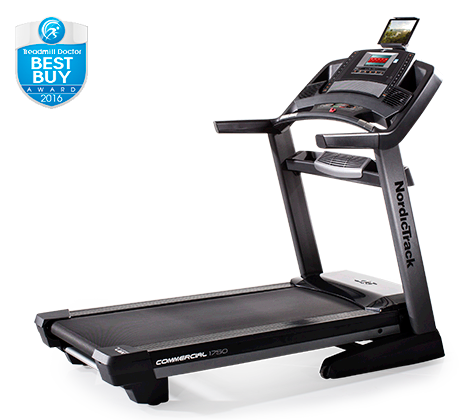 After a dynamic exercise on your treadmill you are bound to sleep well. It is flexible – you can start at slow speed and increase it as you advance. You can choose a program you want to focus on aerobic, fat burning or performance. It doesn’t matter if it’s raining, snowing or it’s just too hot. Nothing can stop you from exercising. 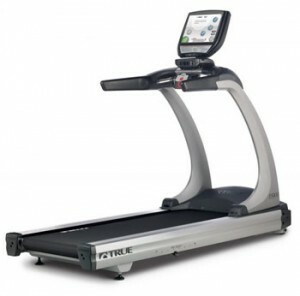 The treadmill is one of the top machines when it comes to fat burning and indoor training. 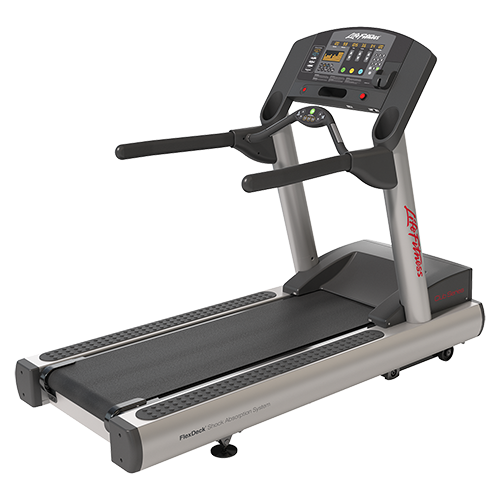 Exercising on a treadmill will increase your fitness level and will improve your health. 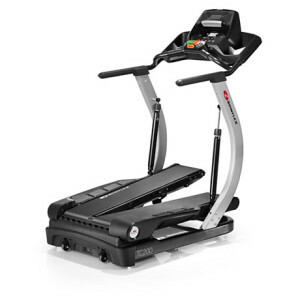 PS: Plus it includes Cardio Features to help you keep your heart rate under close supervision and at the same time not stress yourself over your body’s possibilities.